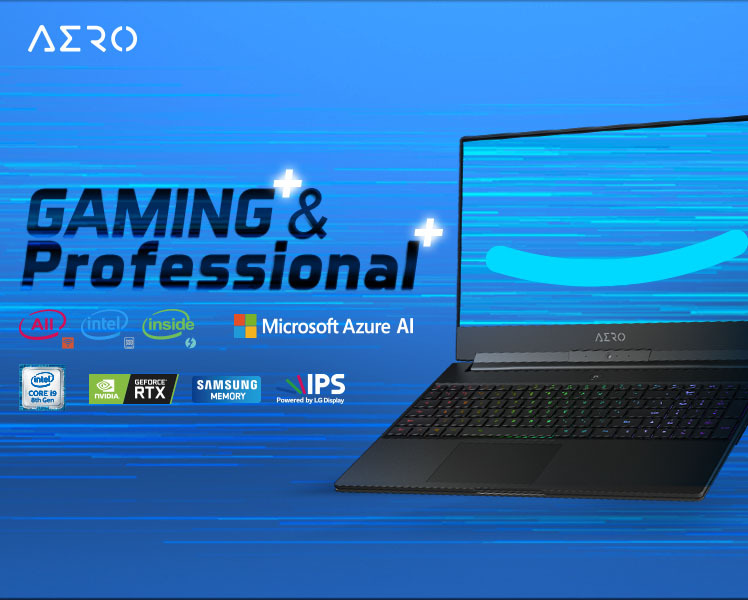 The World’s First & Only "All Intel Inside" + "Microsoft Azure AI" Gaming Notebook. 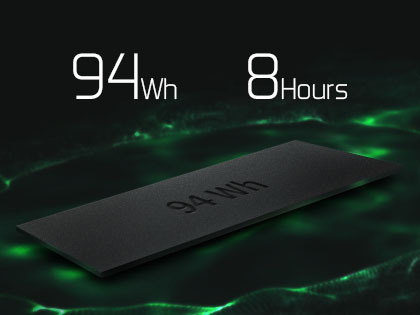 Experience the powerful mobile performance for work& game like never before. 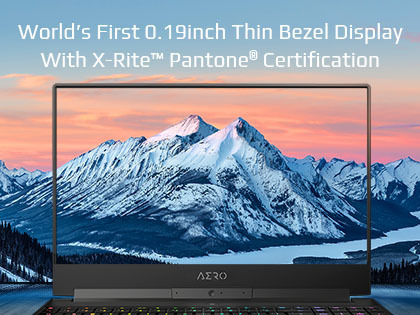 The World’s First & Only "All Intel Inside" + "Microsoft Azure AI" Gaming Notebook. 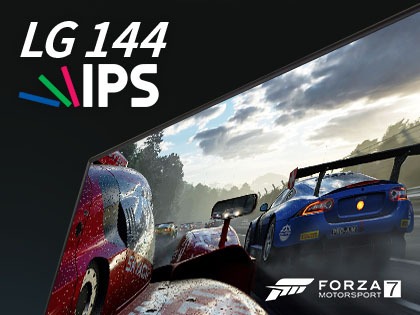 Experience the powerful mobile performance for work& game like never before. NVIDIA® GeForce RTX™ delivers the ultimate laptop gaming experience. 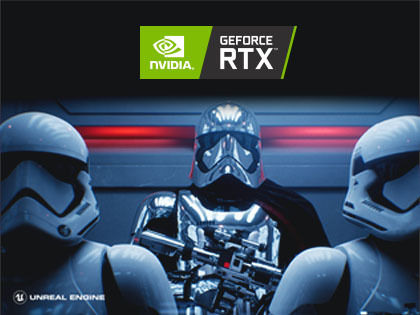 Powered by the new NVIDIA Turing™ GPU architecture and the revolutionary RTX platform, RTX graphics cards bring together real-time ray tracing, artificial intelligence, Deep Learning Super Sampling (DLSS), and programmable shading. This is a whole new way to experience games.